Our focus at Grammar from the very beginning is to encourage, nurture and appropriately challenge our youngest students as they undertake their foundational year of learning. The Prep year caters for children between the ages of 4½ and 5½ at the commencement of the school year. To be eligible for the Prep program, your child must turn 5 by June 30 in their Prep year. The Prep program, therefore, allows time for play based, exploratory, child centered learning and equal time for more structured activities and teacher directed outcomes for learning. At Grammar we seek to develop learners who are curious and creative thinkers as well as collaborative communicators who can move towards self-managing their learning assets as inquirers and researchers. By Year 12 we aim for our students to be 21st Century learners who are: literate, numerate, competent users of ICT, critical and creative thinkers, behave ethically, have intercultural understanding and be socially competent. The Prep program aims to reflect a balance between the less formal, play based learning that occurs in pre-prep programs and the more formal, structured learning that occurs in Year 1. 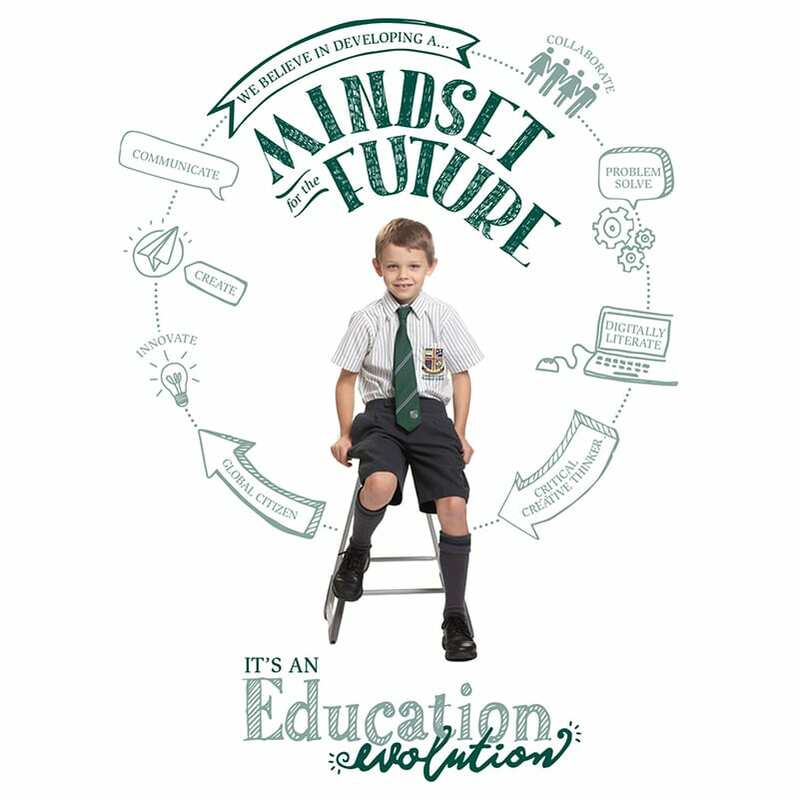 One of the key components of the Prep Program is to nurture children who are motivated, confident, reflective and self – directed learners.